Medical Facilities Archives - Page 2 of 2 - Tait & Associates, Inc.
We understand that our work can quite literally mean the difference between life and death for occupants of these facilities. With this knowledge we are constantly striving to exceed the heightened level of design standards required by hospitals. We have provided civil design services for a number of state of the art facilities throughout California including Cedar Sinai in Los Angeles, and St. Joseph’s Hospital in Orange County. Doctors, pharmacists, and other medical staff need facilities that they can count on in order to provide patients with the most reliable care possible. It is always our goal to provide this environment, remaining mindful of the needs of these caregivers. 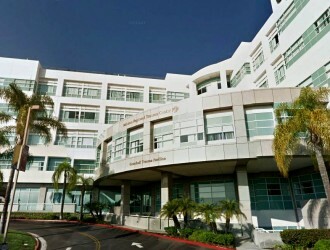 Mission Hospital is a hospital in South Orange County that is leading the way in providing patients with the most advanced diagnostic care and treatment in the world. TAIT provided civil engineering design for the 13 acre medical center that consists of a 5-story medical office building, and a 7-story parking structure. 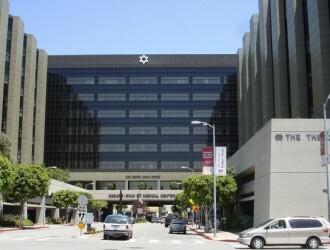 St. Joseph Hospital in Orange County, CA is the 10th largest not for profit health system in the United States. Since 1993, TAIT has provided civil engineering and surveying services to large scale projects and upgrades on this state of the art facility. 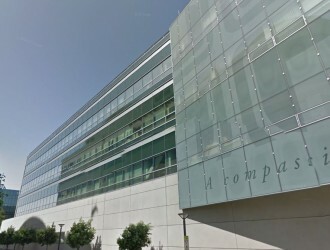 TAIT was retained by Cedar-Sinai Medical Center to provide surveying and engineering services as part of the seismic upgrade to their SSB-3 West Lab in Los Angeles, California. Prior to the start of construction, the contractor needed an accurate survey of the existing improvements at the planned locations of the OXO frames that would provide seismic resistance to ground movement for the existing four story structure. TAIT’s two person survey crew collected data and took shots of the existing improvements that would interfere with the proposed construction. The information was then provided to the design team to make needed adjustments in placement of the caissons.